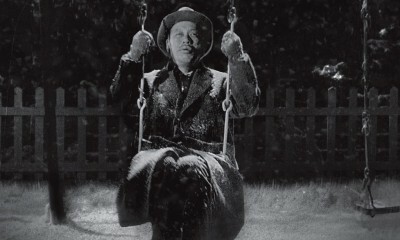 The Japanese title for director Mikio Naruse’s Repast is Meshi, commonly defined as “meal” or “to eat or feast,” though my Japanese-to-English dictionary also offers two alternate translations: “a summons” or “to call.” It’s a multi-layered double entendre, all-too-easily lost in translation, that evokes matters both of spirit and of flesh, and it similarly illustrates one of Naruse’s thematic constants, namely the oft-devastating push-and-pull between things mortal and metaphysical. 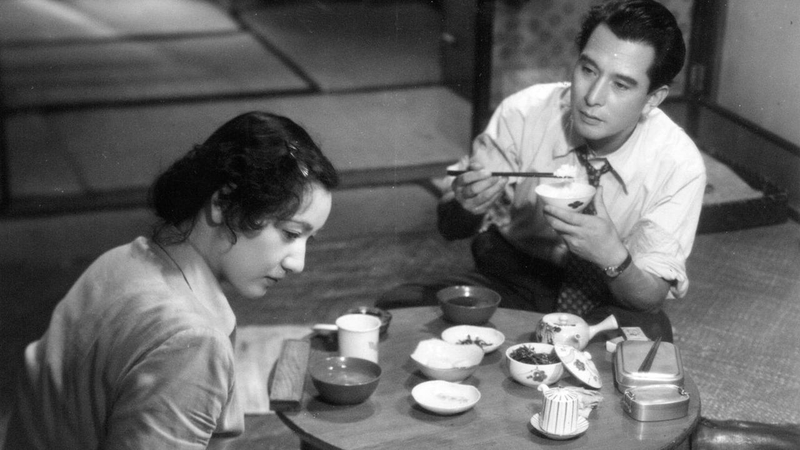 The day-to-day actions of a Naruse character are typically mundane and, in the case of Repast‘s husband and wife protagonists Hatsunosuke (Ken Uehara) and Michiyo Okamoto (Setsuko Hara), repetitious to the point of none-too-subtly cloaked disdain. 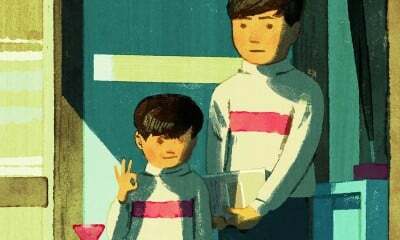 Their relationship is a vicious cycle of discontent, though one possessing enough deceptive familiarities to allow them to navigate their individual distress with relative ease. Yet when the Osaka-dwelling couple’s freewheeling niece Satoko (Yukiko Shimazaki) comes to live with them it throws the scales off balance and Michiyo, in particular, finds herself more and more dissatisfied with her situation. She answers her inner calling and runs off to Tokyo to explore the possibilities of a life away from her husband, meeting with a mix of support and skepticism from family members played by a bevy of familiar Naruse faces (Yôko Sugi, Haruko Sugimura, and Keiju Kobayashi among them). In a quietly tragic train-journey finale, Michiyo rejoins Hatsunosuke and finally acquiesces to the complacent life she has always known, her hopeful interior monologue contrasted with her more-than-vaguely defeatist body language. Naruse’s first adaptation of a novel by Floating Clouds author Fumiko Hayashi is credited with reviving the shomin-geki (working class) genre in ‘50s-era Japanese cinema and is considered by many commentators to be the director’s comeback film after an extended creative slump, a myth (reportedly perpetuated by Naruse) that this feature has hopefully gone-aways toward debunking. I must confess that I personally find Repast to be one of Naruse’s decidedly minor works, though I nonetheless admit that I may be underrating it here due to the fact that I viewed the film immediately after Naruse’s subsequent Sound of the Mountain, a work to which Repast feels like something of a warm-up and one in which the same lead actors enact an even more virulent and devastating dysfunctional marriage roundelay.